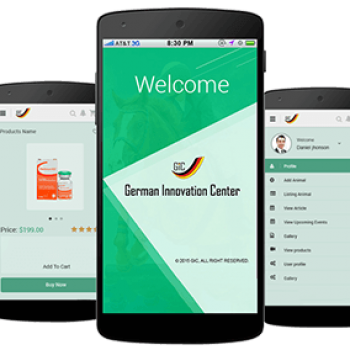 Carmatec is a leading, innovative mobile app development company that makes your business just a tap-away on iPhone and Android devices. 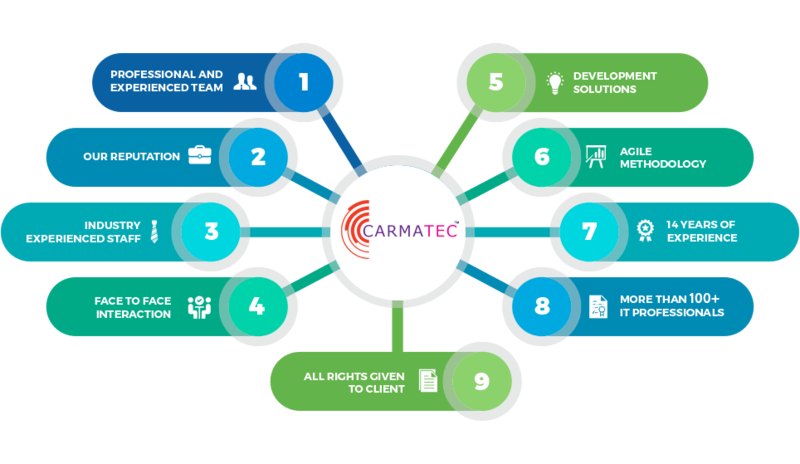 We, At Carmatec, build creative, patron-driven and versatile programs to present your clients and customers with a seamless, user-friendly and aesthetic digital experience. Our successful engineers and lively architects fabricate your ideas into action-driven and consumer satisfying mobile applications. Our team works without constraining its imagination while coordinating closely with you and your team to creatively contribute to building commercially viable mobile apps and serve the world. 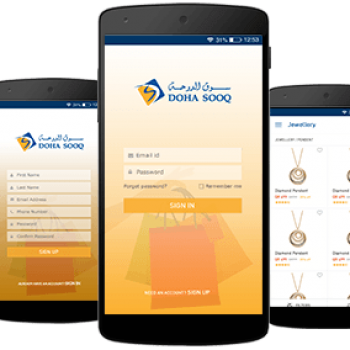 Our elite team of mobile application developers, is highly skilled and efficient in delivering your business application requirements and meeting your quality standards while adhering to the predefined timelines. 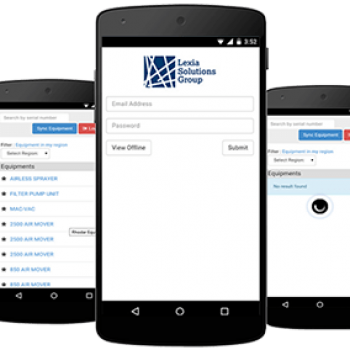 With superior gear and 15+ years of experience, our mobile app developers can create customized mobile programs for the patron-needs and companies. 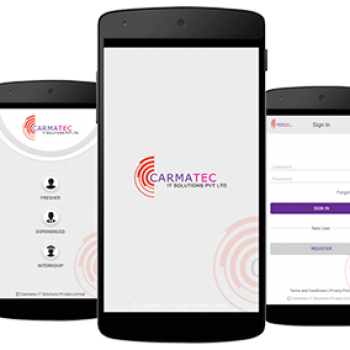 Carmatec is an Award-winning mobile app development company with its strong presence in India, USA, and the Middle East. Our team of proficient mobile app developers holds profound exposure and experience gained through continuously working and delivering diverse mobile applications catering to the varied needs of different industries and markets. As a professional organization, we make it a point to always meet the industry benchmarks of quality by following the coding standards and the industry-defined protocols. 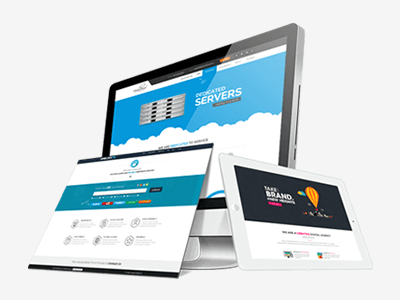 Our rich UI/UX imparts seamless experiences to the end users. Our Mobile app developers are extensively experienced to deal with any challenges faced while building a challenging and innovative mobile application. They enjoy investing their time in learning about your needs in all the details and proceed with coding only after performing an in-depth analysis of the project requirements. Our team is equipped with the sharp business acumen to understand the business logic, apply technical concepts and effectively reap the advantages of the advanced technologies by translating them into business benefits. 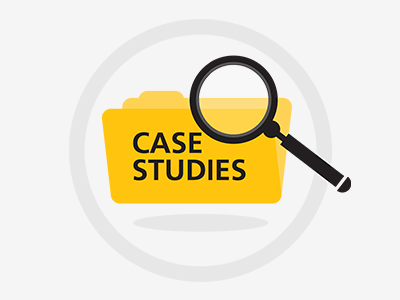 When it comes to the core technical expertise of experimenting to introduce new features to an existing application or bringing about a significant modification in the current features of an application, their vast experience plays a huge role in the successful execution of such projects to meet the immediate business needs without losing sight of the long-term business goals. Understanding your app ideas and needs first and then, working to translate these into the most cutting-edge and lively mobile applications, is the philosophy our mobile application team believes in – the very reason why we develop and maintain trusted and long-term relationships with a majority of our clients. 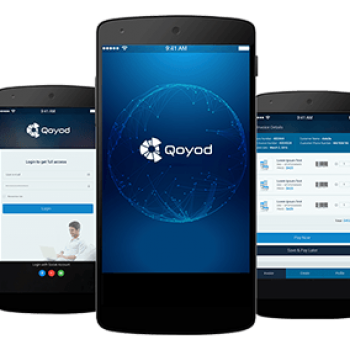 Our business motto is to help businesses achieve competitive advantage by building advanced and feature-rich mobile applications for their companies that comply with the latest mobile trends. 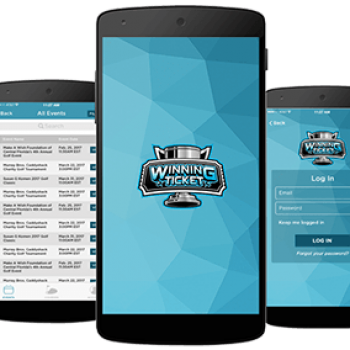 Our team of mobile application developers is committed to their responsibilities and capable of utilizing their skills to develop expedient mobile applications that correctly address to your business needs. Our developers directly interact with you and work closely with you to understand your needs in details, to provide you with regular progress updates and the weekly demos, ensuring you stay on top of the project schedule and the project work-flow. Leveraging their domain-expertise, they develop your mobile apps within the defined timelines while covering all the requirements specified as part of the project scope. Android is a fastest growing operating system for different mobile devices which has been famous for its every update. Its versatile and user pleasant programs, along with its exceptional flexibility have made it a favorite for many. 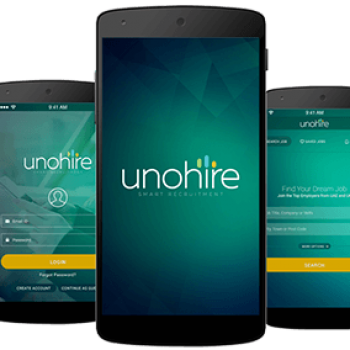 Our team holds in-depth knowledge of Android app development along with the most updated understanding of the latest Android releases helping us stand out. 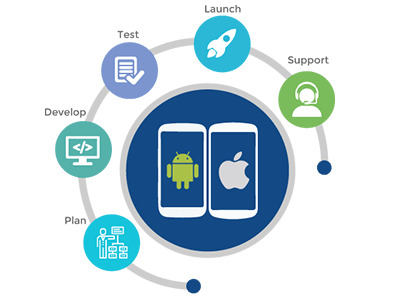 Carmatec is an organization specializing in modern Android app development that supplies professional android app development and improvement services. Our Android team performs extensive research and evaluation of your idea to ensure that their application development justifies the feasibility of your plan in the business world. This helps our team deliver upon your expectations and satisfy your business needs with our technical prowess. 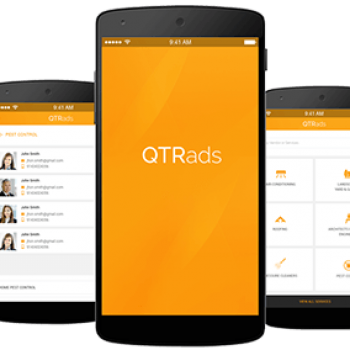 Equipped with the access to an extensive range of gear and technology, we create custom-built programs which are robust and scalable for any android devices. iPhone is a high-end mobile device of high-quality, utilized by a vast majority of mobile-phone- lovers internationally. 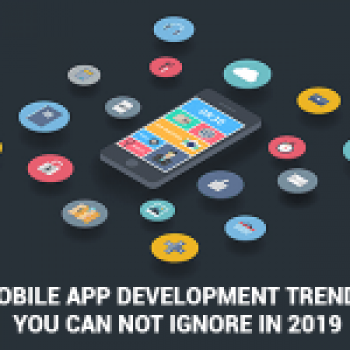 Its significant demand conveys a ‘without delay’ sign that your investment on developing a new iOS Mobile Application or improving the existing iOS mobile application for your business is going to reward your business in ways you can not imagine. 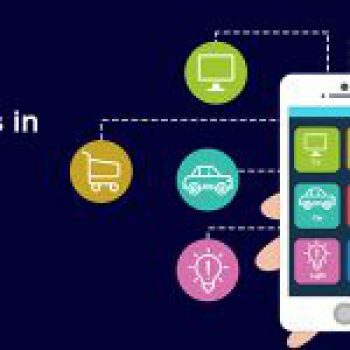 Carmatec is a superlative iOS app development company offering wonderful and dynamic iPhone application improvement services for businesses all over the world interested in meeting the requirements of the customers. We construct feature-enriched iOS apps that perform flawlessly and seamlessly. Our process is of iOS mobile development is refined and efficient to result in user-friendly and aesthetically pleasant experiences for your end-users. It helps to assure a successful and commercially successful business outcome for you. Today users view online content or do online transactions using various devices ranging from laptops, to tablet and mobile phones. 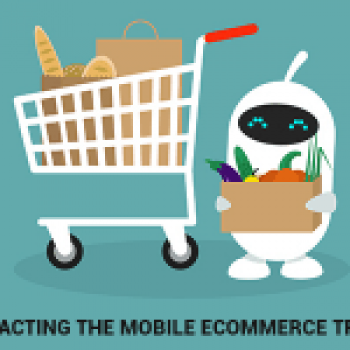 Moreover, the mobile ecosystem (mobile devices and operating systems …….. The advancement of mobile technology and the internet network has led to the development of different great apps. Cross-platform mobile development refers to the development of mobile apps ………. 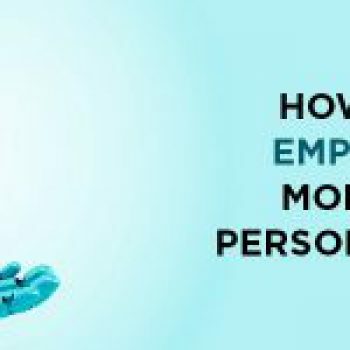 Mobile apps are becoming increasingly popular among businesses and service providers. 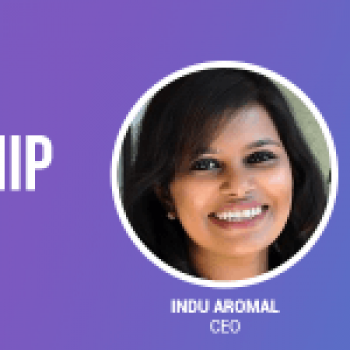 From e-commerce stores and payment banks to food delivery and healthcare, there is almost………….